NBN Co is set to begin its first fibre-to-the-node roll-out to 140 suburbs in NSW and Queensland as part of a trial to test technology which marries fibre optic cables with Telstra copper wires. The company has released a list of areas where work is underway to bring the NBN to more than 200,000 premises in parts of the Central Coast, Newcastle and Lake Macquarie regions in New South Wales as well as the Greater Brisbane, Moreton Bay and Wide Bay Burnett regions in Queensland. It is the next phase of a national trial to test the planning, design and construction of the FTTN technology which marries fibre optic cables with Telstra’s copper lines in a street side node cabinet. The Telstra copper is used for the last stretch of wire from the node to the premises, as opposed to fibre all the way to the premise under the previous model. 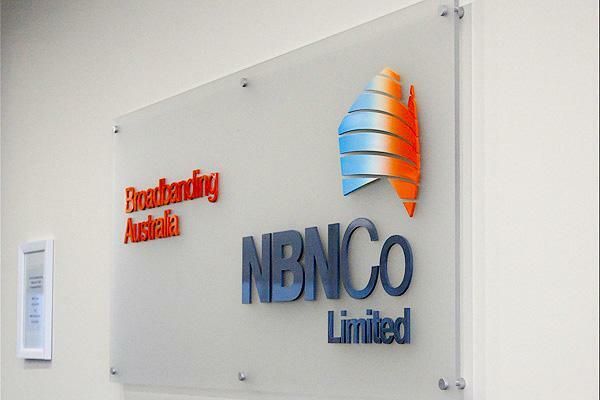 NBN Co chief customer officer, John Simon, said it was a progressive step in the company's move to a mix of broadband technologies which are designed to help us speed up the NBN rollout across the country. “This means more than 200,000 Australian homes and businesses will able to take advantage of fast and reliable broadband sooner than expected, with these areas previously not earmarked to receive the NBN in the coming 12 months," he said. Build preparation and construction work is underway to bring broadband to a further 37,000 homes and businesses across the country. Work is now also underway to expand the network to more than 950,000 Australian homes and businesses. There are also more than a quarter of a million homes and businesses already connected to the NBN. Read more: Apple Store Newcastle coming soon?